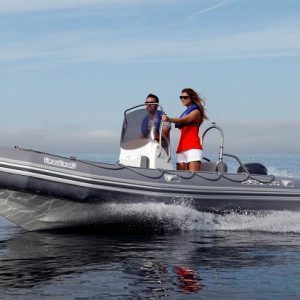 2013 Redbay Stormforce 7.4-C demo RIB is now available for sale. 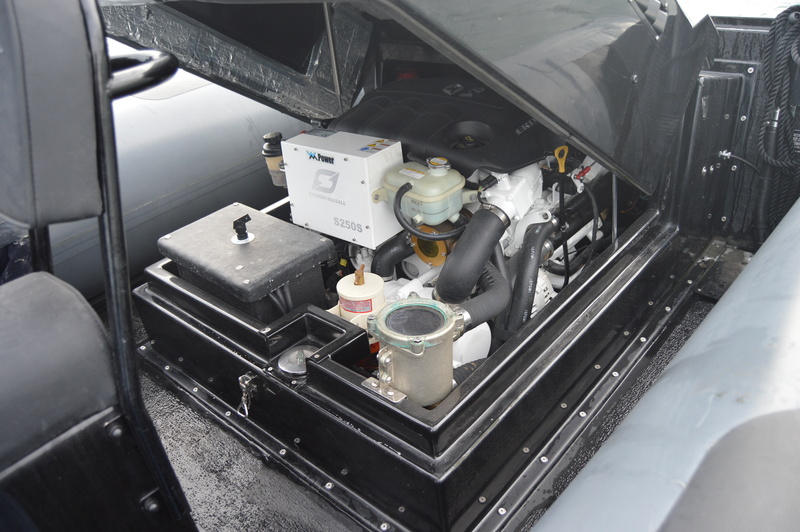 Fitted with a Hyundai Seasall S250s diesel inboard and Mercruiser Bravo 1 sterndrive, Garmin 750s touchscreen chartplotter, Garmin VHF, t-top canopy. 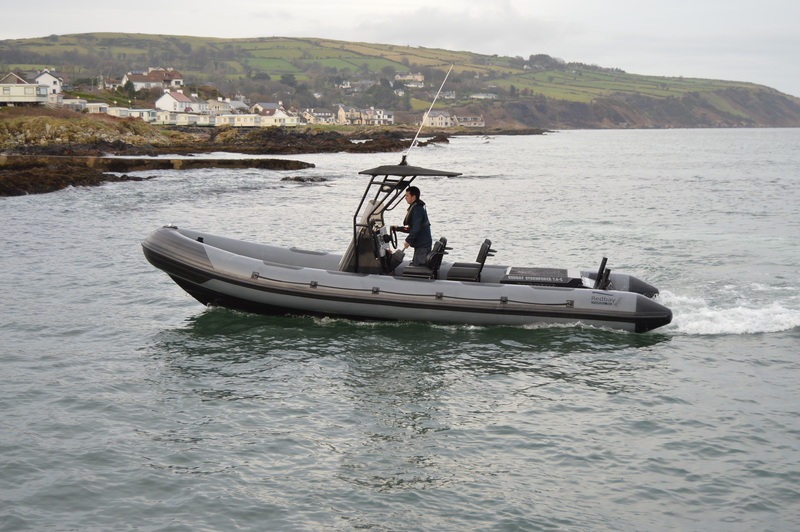 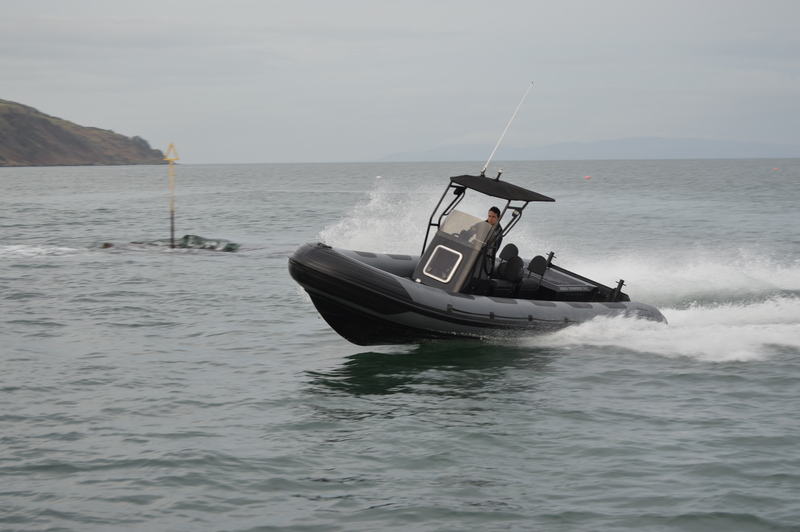 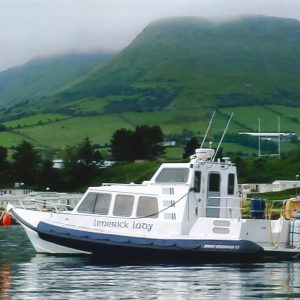 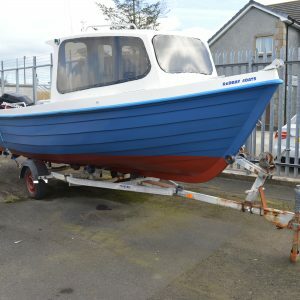 This boat was brand new at the Seawork Show at the end of June, so only has delivery hours! 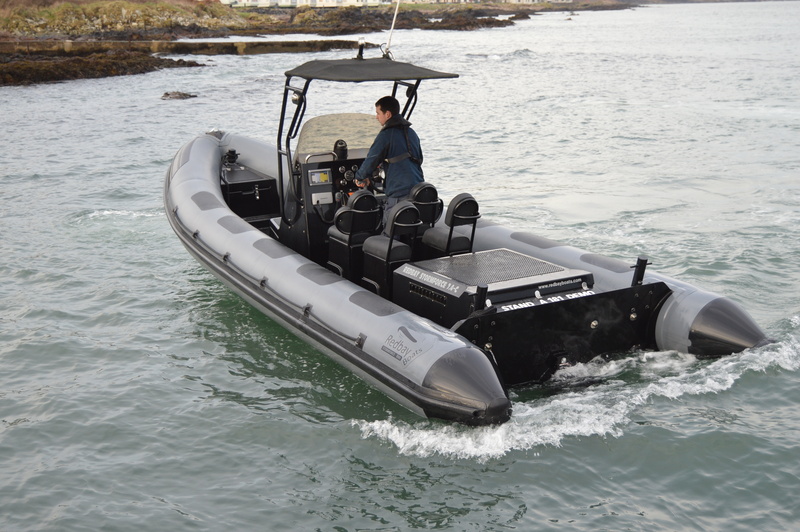 Will make a perfect commercial workboat.